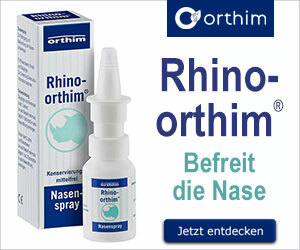 Biochemie Orthim Nr. 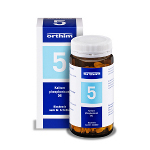 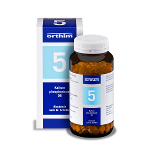 5 Kalium phosphoricum D6 - 400 Tabl. 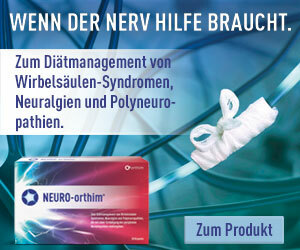 Biochemie orthim Nr. 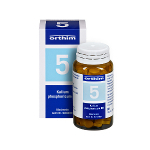 5 Kalium phosphoricum D6 - 800 Tabl.